Life is busy, and no one wants to spend their time and effort dealing with a roofing claim. That’s why our Bixby roofing experts are here. When severe weather strikes, it affects home and business owners throughout Bixby, Oklahoma every year. Usually, by the time you know you have a roofing problem, there’s already a leak and now there’s more damage. We try to assess the damage before the leak occurs, and causes more issues. Just give us a call or send us a message and we can provide you with a free inspection today! 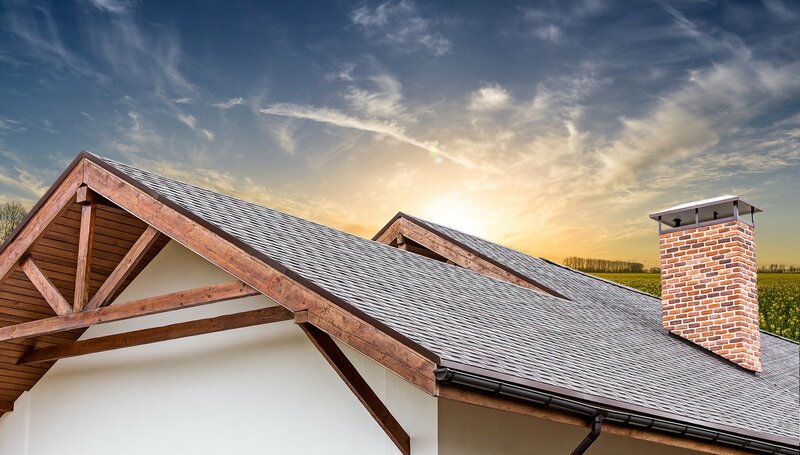 The best way to know if there is roof damage is to assess it from the rooftop, and that’s where our Bixby Roofing experts come in. From the ground level, it’s usually hard for homeowners to see the damage, and they typically don’t know until they have a leak. We meet with your claim adjuster on all insurance claims and work with the insurance company to make the process as simple as possible. All you have to do to get the process started is just give us a call, or send us a message. As the Top-Rated Bixby Roofer, we will take care of the rest! First we will complete the inspection, and then our Bixby Roofers will give you a thorough report of all rooftop damage and offer suggestions for repair or replacement. No matter how extreme the roofing damage is, we will work with you through every step of the repair and maintenance process to make your experience smooth and easy! Contact Us to schedule your free roof inspection today! Need Bixby Roof Repair? We Do It All!